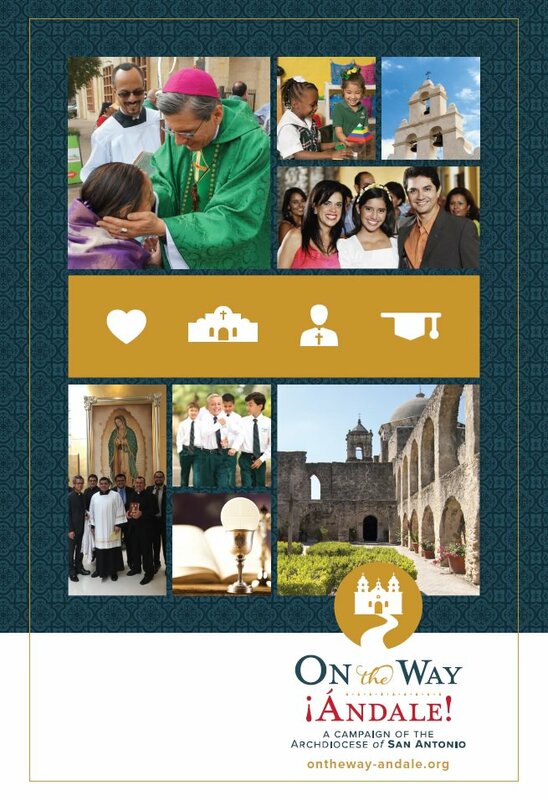 The Archdiocese currently serves a growing population of 2.6 million people in 19 counties throughout South Central Texas. Over the next decade, nearly 200,000 Catholics are expected to move into our area. Our growth as a faith community is truly a blessing! Our Parish’s target for this campaign is $1,700,000 of which we will receive back 30% or $510,000. If we go over our target, our parish will receive 65% of every dollar raised up to 150% of the target, and 100% of everydollar raised beyond that! Click here for more details about the campaign. Watch a video – click here. Watch the Press Conference by Archbishop Gustavo – click here.